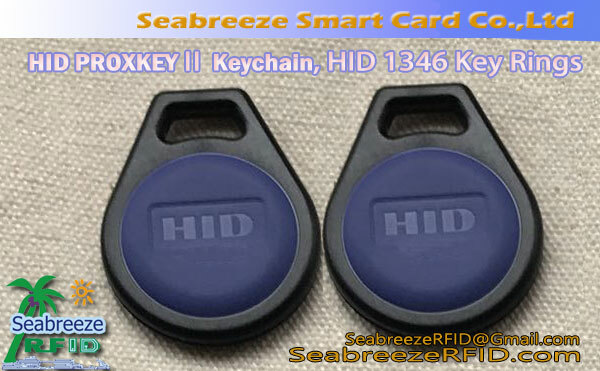 The surface of the key chain can be screen printed pattern, شعار, serial number or QR Code. 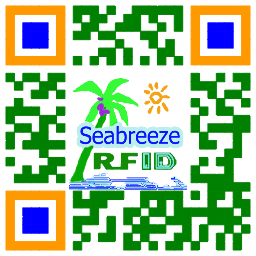 الألوان: أحمر, أخضر, أزرق, الأصفر, أبيض, إلخ. 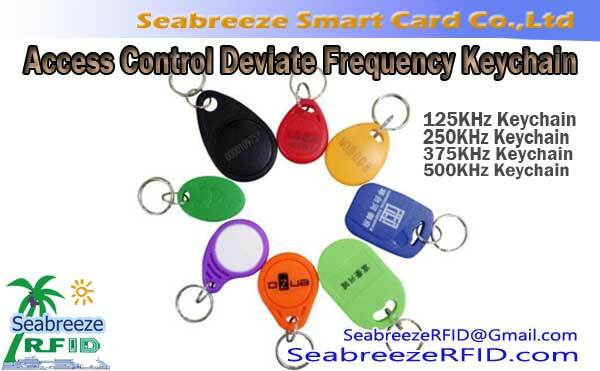 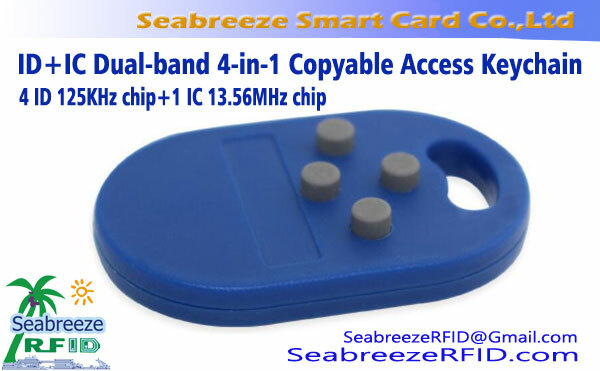 The access control deviate frequency keychain is a low frequency 125KHz, 250كيلوهرتز, 375كيلوهرتز, 500KHz deviate frequency ID copy keychain, can prevent copying clone, which is also known as the ID encryption card copy card on the market.